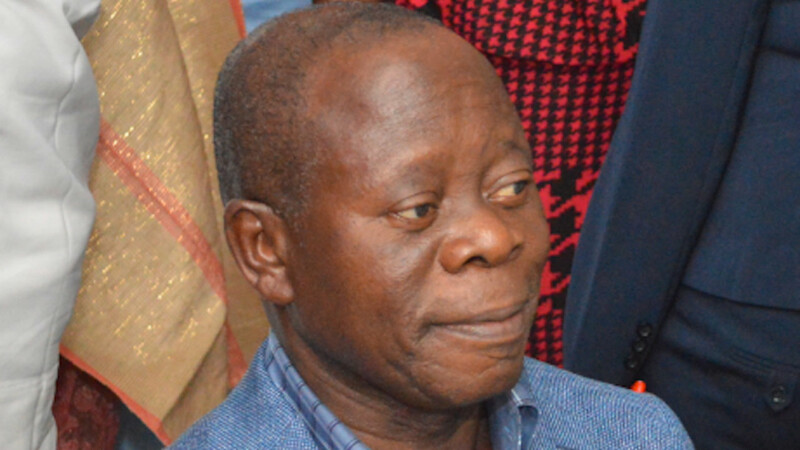 Mr Adams Oshiomhole, the All Progressives Congress (APC) National Chairman, will on Saturday, inaugurate the party’s 21-member Presidential National Convention Committee. 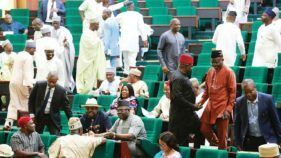 Mr Yekini Nabena, the acting APC National Publicity Secretary, announced this in a statement on Friday in Abuja, adding that the committee would be headed by Gov. Abiola Ajimobi of Oyo State. “The yet to be inaugurated committee has Kashim Shettima as Vice Chairman and Hadiza Bala Usman as Secretary. and Mohammed Abubakar,” he said. Godwin Obaseki, Simon Lalong, Sen. Emma Anosike, Hajiya Hauwa Sule, Timipre Sylva, Mr Sharon Ikeazor, Dr Ramatu Tijani, Abike Dabiri-Erewa, Stella Okotete and Paulen Tallen are all members of the committee. 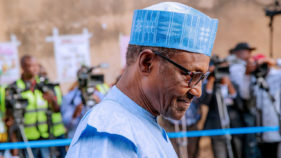 The News Agency of Nigeria (NAN) reports that the APC presidential national convention had been fixed for Oct. 6 to ratify President Muhammadu Buhari as the party’s presidential candidate for the 2019 election.